No 58, Gelert's Farm, Porthmadog, Sat 29 May 2010. No 58 still carries a PKP (Polish State Rlys) cabside badge. 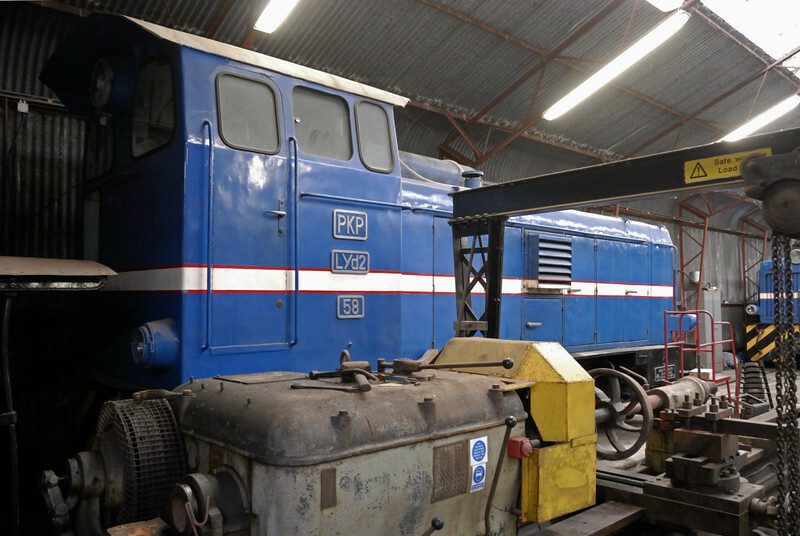 It too was built at the 23rd August Works (23387 / 1979).